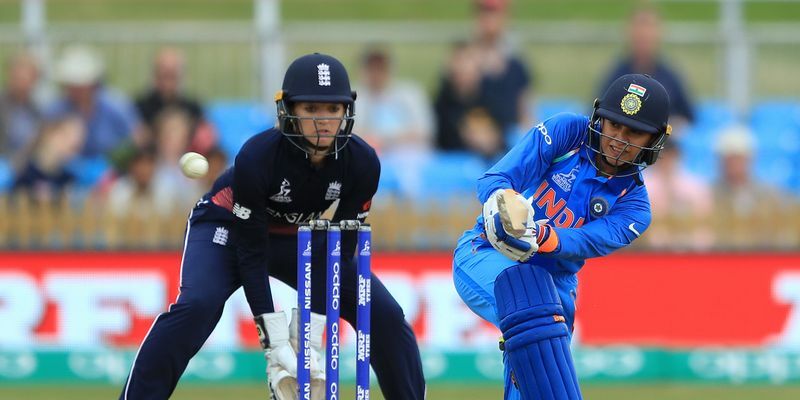 In the absence of regular T20 skipper Harmanpreet Kaur, Smriti Mandhana has been selected as the skipper of the Indian women’s team to play against England. After completion of the ongoing ODI series, that India has already won 2-0 in advance, the team will play three T20Is in Guwahati. Kaur was ruled out of the three-match ODI series against England in Mumbai with an ankle injury and after a brief training session, she missed the practice session on the next day. Later, BCCI announced that she will be replaced by all-rounder Harleen Deol and now that she has been out of the T20I squad as well, Mandhana, who is enjoying a glorious phase of batsmanship, has been selected as the skipper. “The All-India Women’s Selection Committee met in Mumbai today to pick the Indian Women’s Cricket Team for the Paytm T20I series. After completion of the ongoing ODI series, India will play three T20Is against England in Guwahati. Harmanpreet Kaur has not yet fully recovered from her ankle injury and will continue her rehab at the NCA,” BCCI said in a press release. It has been widely reported that the T20 series will be the last series for ODI skipper Mithali Raj, who has been in and out of the T20 team nowadays and also sat out for the first two games against New Zealand as well.